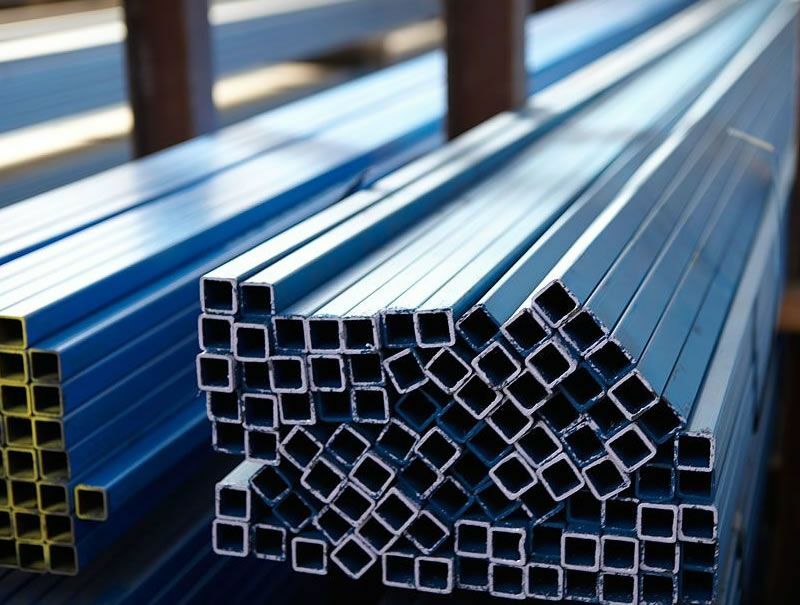 EasiCOTE is an innovative blue primer coated steel tube representing a milestone for tubing in South Africa. The process makes use of automated controls and patented technology to apply a water based primer to the tube at mill speeds, thus ensuring a quality and uniform coating finish. EasiCOTE is specifically produced for the light engineering and DIY markers. 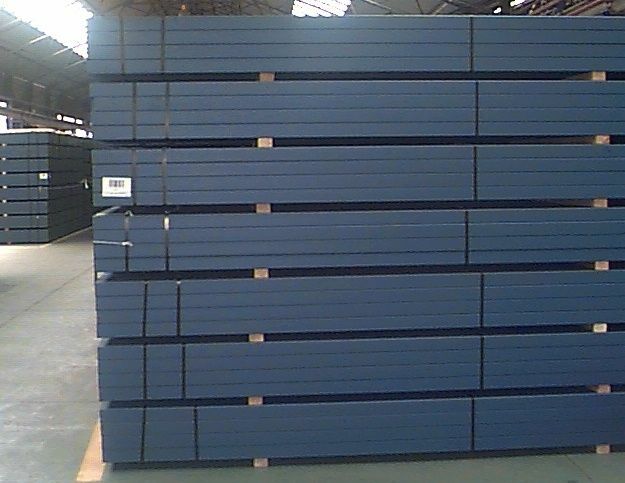 EasiCOTE is designed to provide good shelf life and save the user time and money in fabrication and finishing costs. The inclusion of a corrosion inhibitor maximizes shelf life provided storage is under cover. Cutting and welding are simple and EasiCOTE produces a smooth surface that will accept most common top coating systems. 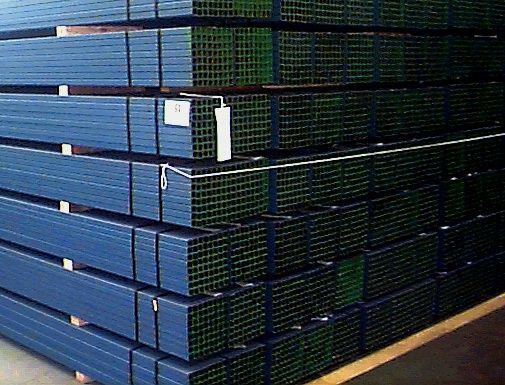 In the event EasiCOTE having been fabricated into an item requiring galvanizing, the coating design allows for stripping in a normal (i.e. caustic degrease, acid pickle) galvanizing process with no additional costs being incurred by the galvanizer. EasiCOTE is produced in compliance with SABS 657 part 1 and under a Quality Management System that complies with SABS ISO 9002. Clean to store and handle making for products presentation and the delivery of a superior products. Coated tube has an extended shelf life that minimizes the need for stock value write-downs. Coated tube is easy to identify making stock management easier. Tube complies fully with SABS 657 part 1. Environmentally friendly water based technology. Extended storage life under cover. The lack of oil and grease on coated tube reduces the cleaning and preparation stages in an end users application. Coated tube reduces or even eliminates the amount of solvents and cleaners needed. Less preparation means less handling. Fully weldable primer and weld spatter does not stick to primed surfaces. Coated tube has an improved surface finish, which equates to an improved topcoat finish.